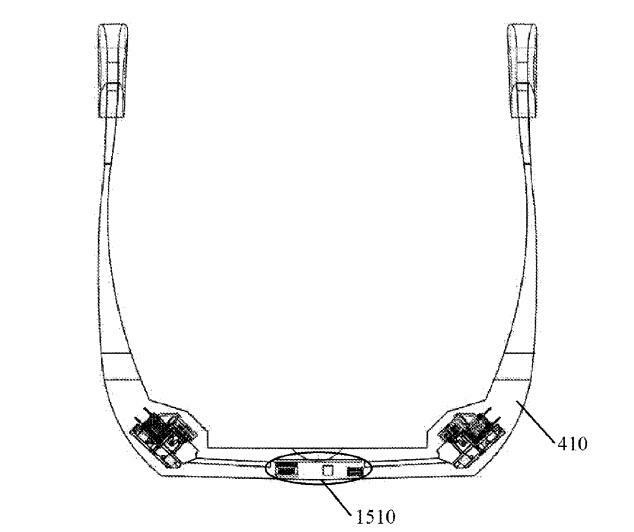 Samsung is expected to unveil its Google Glass competitor later this year, but it looks like the Galaxy-maker may not be the only company jumping into the heads up display (HUD) market. 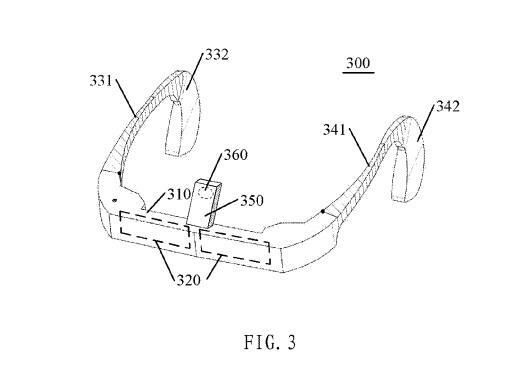 Lenovo, which cut a deal with Google earlier this year to acquire Motorola Mobility, was awarded a patent this month for a wearable device with a focus on recording the world rather than augmenting it. 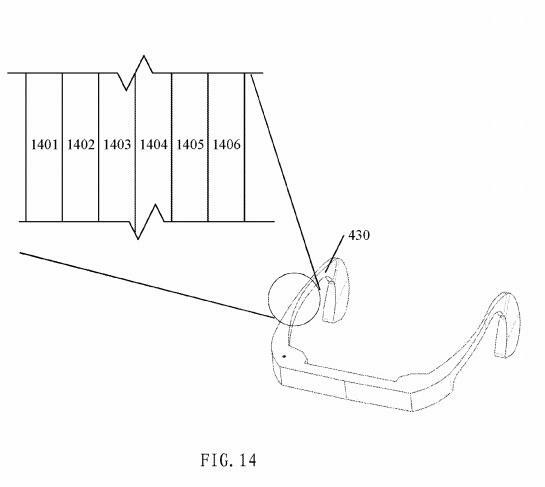 Lenovo’s new patent calls for an “Electronic Device And Sound Capturing Method” that includes built-in audio and video recorders. 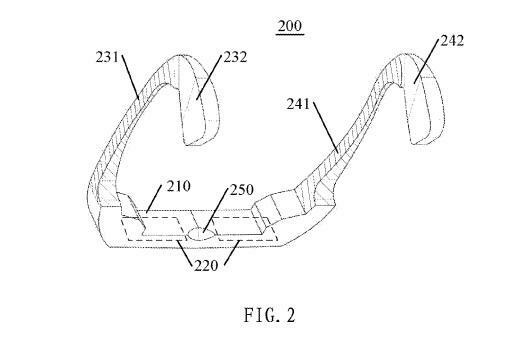 The device can also send audio messages to the the wearer using vibration-based bone conduction. Google Glass already offers a similar feature for playing audio, though the technology hasn’t received rave reviews from its beta testers. 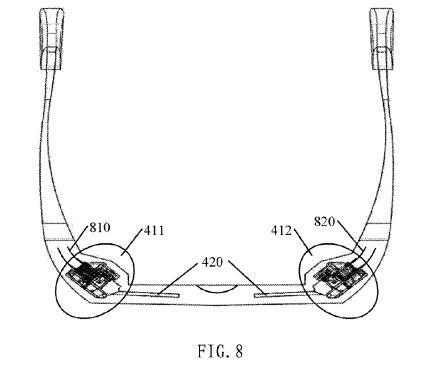 The one way Lenovo may differentiate its device from Google Glass is the display. Lenovo envisions using a light pump capable of projecting images right in front of you that can be manipulated with swipes and gestures, according to TechCrunch. That’s a huge step up from Google’s small module, which shows up in the top corner of your field of vision. 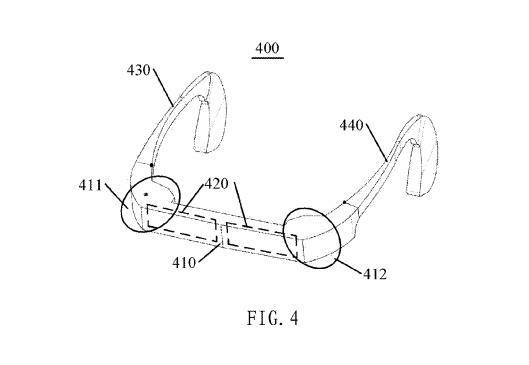 Lenovo may never release the device described in this patent, but it’s becoming clear that Google Glass could be facing some serious competition in R&D labs around the world. Hopefully we’ll see HUD devices drop in price in the near future as they become mainstream.